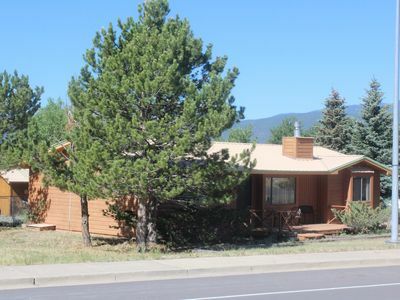 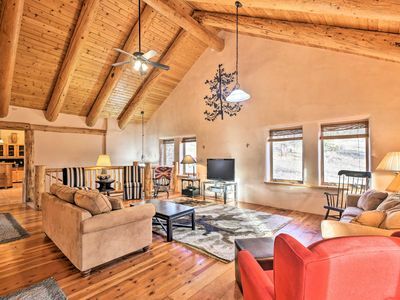 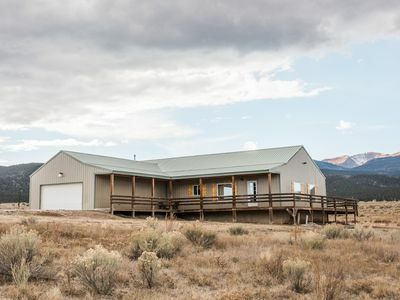 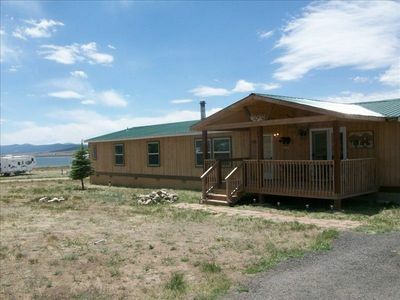 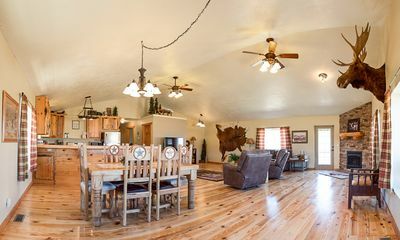 Located in the Sangre de Cristo Mountains, steps from the banks of Eagle Nest Lake, lay a cozy rustic 3Br/2Ba log cabin. 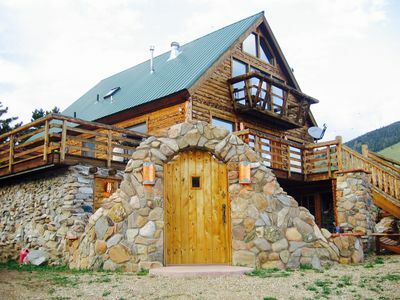 This rustic retreat can sleep up to 10 guests. 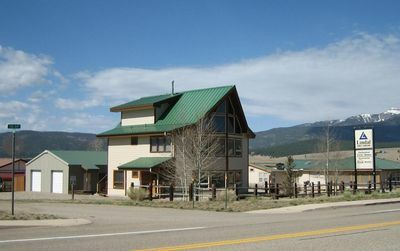 Eagle Nest Lake offers excellent fishing of Rainbow Trout, Pike, Kokanee Salmon, and Perch. 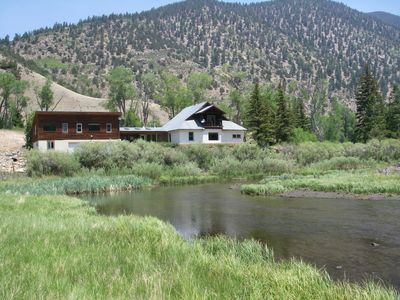 For the fly-fishing enthusiasts try our Cimarron River. 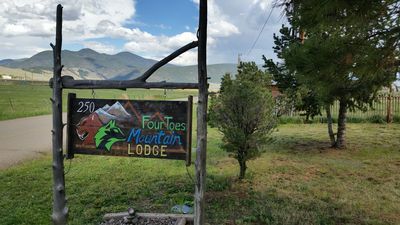 From the kitchen window view the highest mountain peak in New Mexico, Wheeler Peak. 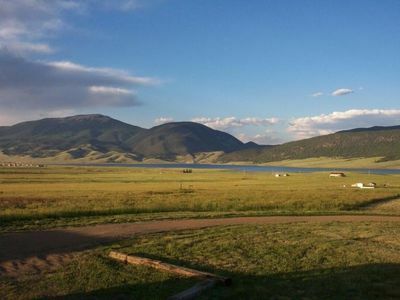 It's elevation of 13,159 feet has been a popular hiking trail for those extremists. 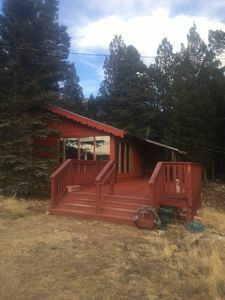 Located only 15 minutes/12 miles from the Angel Fire Resort and 25 minutes/18 miles west is Red River Resort both offering year round outdoors activities for all age groups.